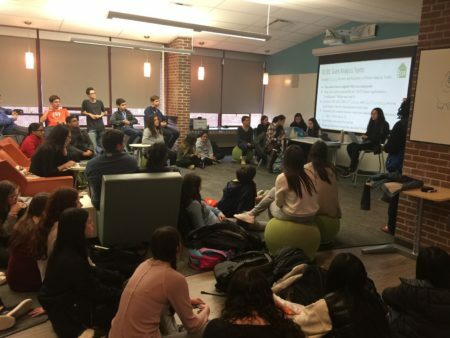 The CSF SAC is a student-run, CSF Board-supported, advisory group whose role is to include and amplify student voice to support the mission of the Chappaqua School Foundation. 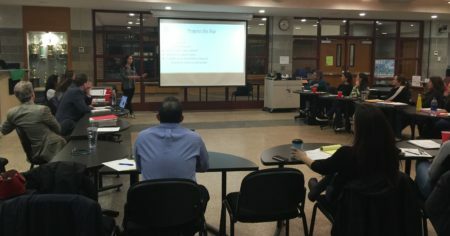 The Horace Greeley High School (HGHS) CSF SAC was founded in school year 2014-15 with eight members, and has grown to over 60 students at HGHS in school year 2017-18. 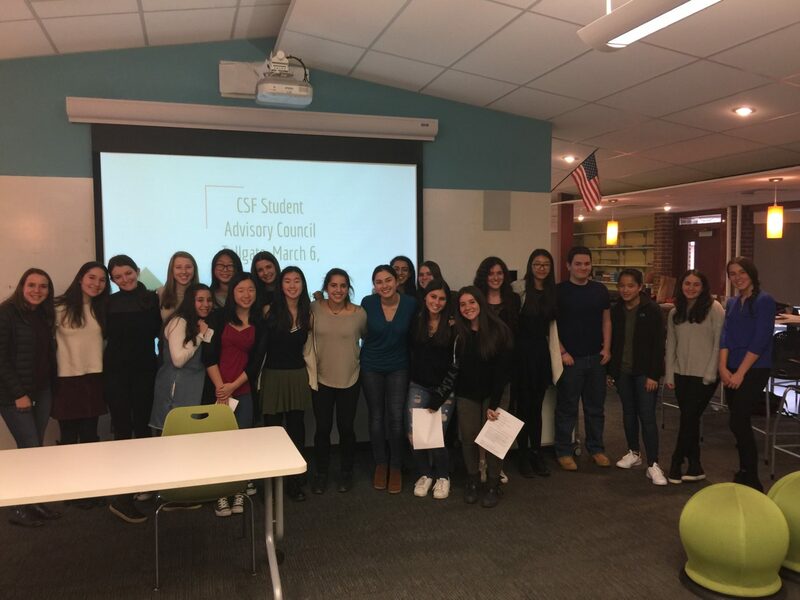 For the first time since its establishment, in 2016, CSF SAC members received school community service awards for their work on behalf of Horace Greeley High School. CSF SAC has over 60 members from freshman to seniors, allowing the council to have a wide variety of inputs from a diverse group of students.